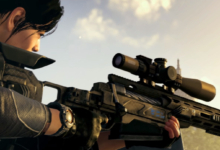 Recalibration in The Division 2 lets you recycle old weapons and items to improve your favorite gear. At the White House recalibration station, you can transfer stats, talents, and bonuses from one item to the next. That gives you more control over your loadout in The Division 2 than ever! It also removes some of the inherent randomness from the game’s loot system. But recalibration is a fairly complex process with plenty of rules and limitations. 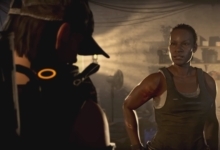 In this guide, we’ll teach you everything you need to know about The Division 2 recalibration station. We’ll go over how to unlock it, what items you can recalibrate, and when you should recalibrate your gear. Let’s take a look! 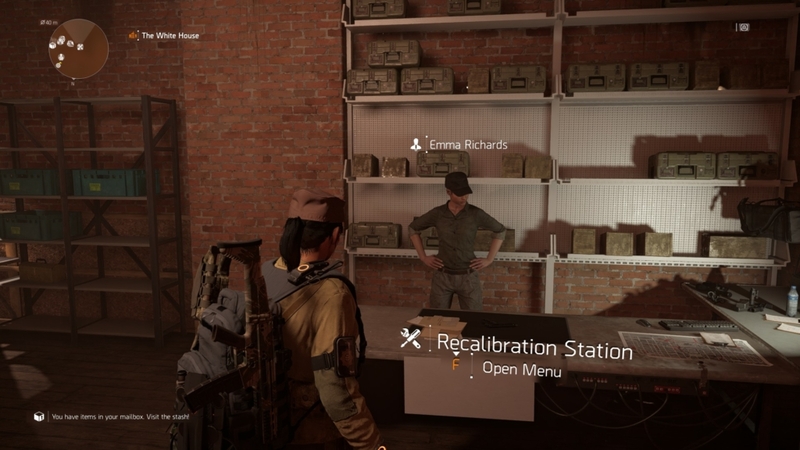 To unlock recalibration in The Division 2, you first need to recruit Emma Richards to your base of operations. You can do this as soon as you upgrade the Campus settlement to level three by completing story missions. Once it hits level three, you can find Emma hanging out in the settlement. And if you talk to her, she’ll move into the White House to set up the recalibration station next to your existing crafting station. Both are located on the left-hand side, around a corner, after you walk through the building’s main lobby. 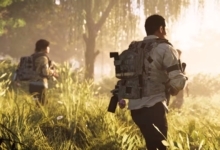 Recalibration in The Division 2 lets you transfer talents, attributes, and bonuses from once piece of gear to the next. When you transfer a bonus or talent from an item, however, the original item is permanently destroyed. Know what you’re getting into! You can only transfer stats between items of the same type: from one backpack to another or between two LMGs, for example. So you cannot transfer stats from, say, an assault rifle to a pistol, or from a set of gloves to knee pads. You can also only transfer stats of the same type. Gear attributes are split into offensive, defensive, and skill-based bonuses. You can tell their specific type by looking at their associated icons. It’s a red circle for offensive bonuses, a blue shield for a defensive one, and a yellow battery for a skill-based bonus. You can only transfer attributes from one item to the next if the icons match! Talents, which are listed below attributes when viewing a weapon, are also split into different types. There are passive, handling, and active talents, represented by different circle items. You might have already guessed it, but you can only transfer a talent from one item to the other if they both have a talent of the same type. 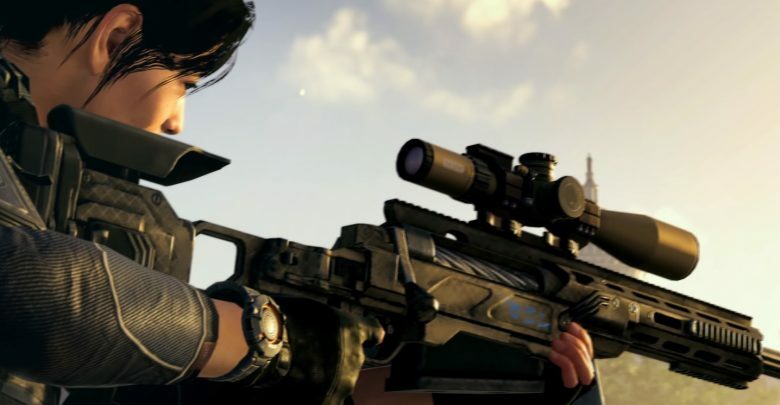 They’re harder to tell apart, but The Division 2 won’t let you recalibrate gear without an available matching talent type. You cannot add talents or attributes to weapons that don’t already have them, either. If a weapon doesn’t have any offensive bonuses when you pick it up, it never will. Lastly, you can transfer base weapon type bonuses — such as a shotgun’s melee damage boost. You can largely forget about this, though, and focus on attributes and talents. How Do You Know Which Stats You Can Recalibrate? Why Are Some Stats Grayed Out? 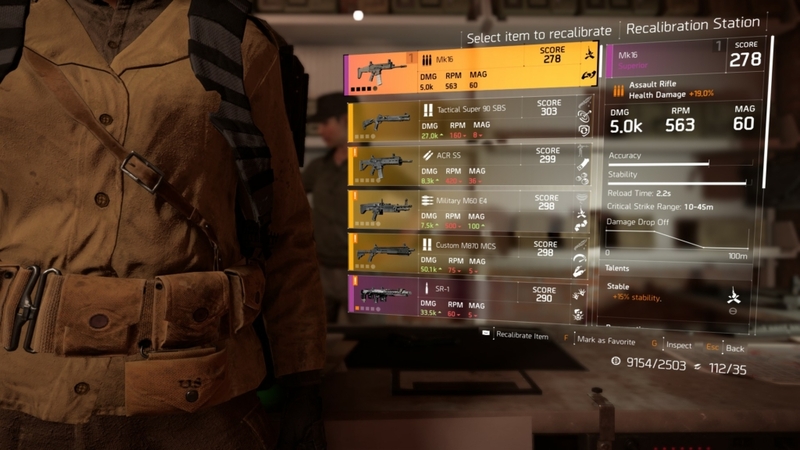 In the recalibration menu, The Division 2 will only let you select stats for recalibration if you have a matching stat type on another item in your inventory. It will gray out all other stats. If a stat is grayed-out, that means you don’t have a valid item or weapon in your inventory to transfer a matching stat from. Better get out there and find some! How Many Times Can You Recalibrate an Item? Once you recalibrate a specific item statistic, you cannot recalibrate any of its other bonus slots. For example, when you calibrate a weapon’s talent, you can’t later recalibrate its offensive bonus. You’ve essentially locked in your choice of bonus to calibrate on that weapon from that point forward. You can, however, recalibrate the same talent, bonus, or attribute an unlimited number of times. You can even transfer stats across a series of items, if you like. That’s useful when you discover a particularly powerful bonus. How Much Does Recalibration Cost? Recalibrating an item requires both resources and credits. The exact number of credits and the type of materials vary based on item type. The level of the item is also a factor — but, in general, this is a very expensive process by The Division 2 standards. 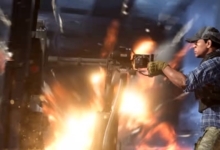 Recalibrating a high-level weapon requires good amount of steel, titanium, and credits, for example. In general, we find credits, rather than materials, to be the limiting factor. You get this in-game currency from far fewer sources than just raw resources. Why Should You Recalibrate Items? and When Should You Do It? Recalibrating items is a good way to transferr useful stats and bonuses from low-level to high-level gear. It also lets you shoot for more synergistic character builds. For example, when you’re level 28, you might find a pair of gloves with the brilliant “To Order” talent. This allows you to cook grenades before you throw them. However, you’ll soon find gloves with much better base statistics. When you find a powerful set of gloves that you know you’ll use for a while, you can then transfer the “To Order” talent over. You can keep the numbers and the versatile perk. Those hypothetical gloves would pair well with an explosive damage boost. Perhaps you have such a bonus on a low-level holster. Now might be a good time to bring that out of your stash and transfer the bonus to your current holster — if you’re able. Because recalibration is expensive, we recommend that you only recalibrate into high-level gear you know you’ll use for a long time. 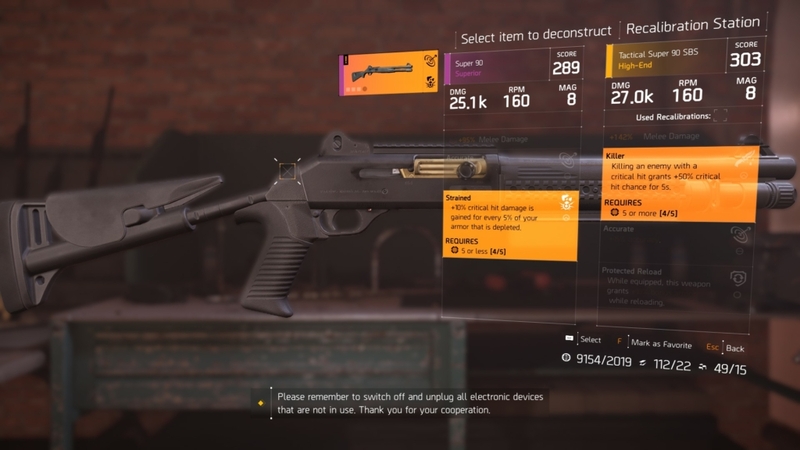 Ideally, you should wait for The Division 2 endgame to start recalibrating items at all — but feel free to start earlier. You just might need to farm credits and resources later. Also, remember that you can pass a stat through a series of items using recalibration. So don’t worry about losing your best talents early on! Finally, it’s a good idea to build up a bank of weapons and gear with useful permutations right from the start. Then just store them in your stash. That way, you can transfer those stats to higher-level items later. Don’t worry; you have plenty of stash space and will find tons of new gear along the way. Why Are Some Attributes Capped in Recalibration? Certain attributes are capped, limiting their power after they’re transferred from one item to the next. For example, if a backpack has a defensive bonus of +3000 health, that might be capped to +2000 when transferred over. This is presumably to encourage players to find unique, original gear out in the world. The best version of a stat is always found on the original item. Can You Recalibrate Crafted Items? You cannot recalibrate crafted items or exotics. Sorry! And there you have it. 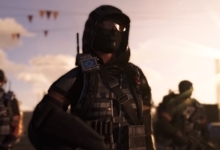 Thanks for reading our guide to recalibration in The Division 2! It’s a very convenient system that makes mastering the endgame much, much easier. So definitely give it a try. In the meantime, though, just keep an eye out for all the best talents and stats you can find. You never know what might become useful further down the road.